Red or blue? 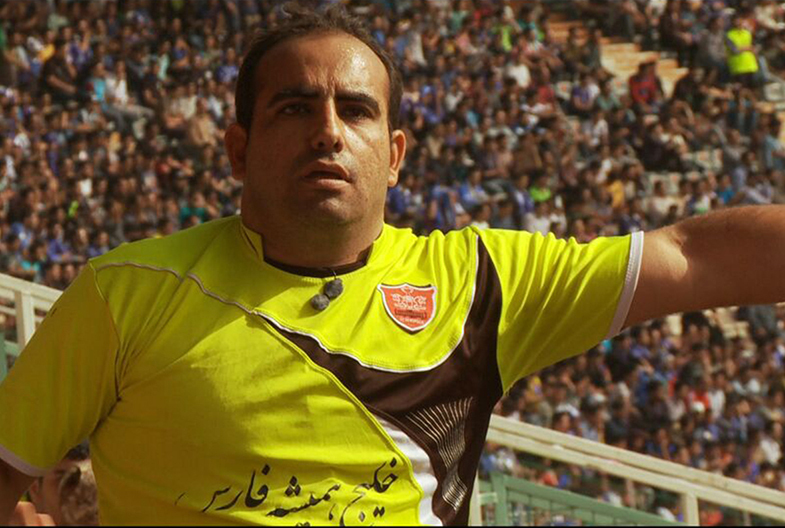 Esteghlal and Perspolis are rivaling football clubs in Iran. Millions of fans come to Tehran to support their team at the derby. Both sides have their lead fans, Abbas Esmailbeggi and Mohammad Ghasemi, who are responsible for the fan support as well as their actions: “We come from the fan block. We weren’t born as leaders.” For them it is a great honor to serve their team, and football is an essential part of their lives. This being a male domain, Abbas keeps one wish though: to take his daughter with him to the arena one day.